Your Guide To Every Type Of Motorcycle Insurance Cover, Ever! For every bike, there is the perfect rider, and for every rider there is the perfect insurance policy to suit. From fully comprehensive to short term one-day cover, there will be an insurer to cover your every need. 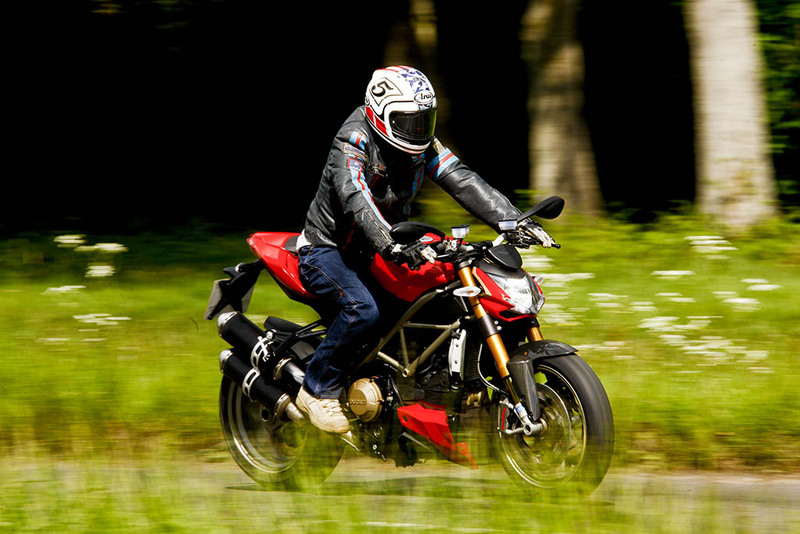 If you are not exactly sure of what your motorbike insurance needs are, have a swizz at our guide to every type of motorbike insurance available in the UK today. This is probably the most popular type of policy available and is well suited to both motorbike riders and car drivers alike. Fully Comprehensive bike insurance is designed to protect you against all eventualities and will cover the cost of repairs, provide you with courtesy transport and include additions like legal and medical cover. Unlike fully comprehensive insurance, it does not cover you against damage to your motorbike, or for personal injury claims. It will not cover you against damage to your own bike, and will not be able to help you if your own bike is stolen. This basic type of insurance is probably not for you if you have an expensive motorbike sitting at home. If your vehicle has been declared off-road under a Statutory Off Road Notice (SORN), it may still be important to you, regardless of its financial value. Laid Up – Accidental Damage, Fire and Theft insurance is designed to cover exactly these circumstances and will protect your motorcycle, spare parts and accessories against damage, fire and theft, whilst it is kept in a locked garage or building. The clue is in the title with this type of insurance. For cover lasting anywhere between 1 day to 1 month, Short Term insurance offers the same benefits as standard insurance, just for a fraction of the time. Depending on your insurer, you can usually choose the same levels of cover as standard 12-month policies, including Comprehensive, Third Party Fire and Theft and Third Party Only. If you are looking for comprehensive cover for a very short period of time, 1 Day Cover could be just right. If you are planning to ride a friends bike for the day, picking up a new ride or using a classic beauty for a big day out, 1 Day Cover will suit. If your bike is 15 years old, or more, you may be eligible for insurance cover that is designed specifically for classic motorbikes. Because classic bikes can be more fragile on the roads, and replacement parts more expensive and harder to find, Classic bike insurance can offer you a tailor made solution should the worst happen. Designed with enthusiasts in mind, Classic motorbike insurance offers a variety of cover levels to suit the age and model of your classic ride. Track Day Insurance for motorbikes is pretty hard to come by, and not all riders see the value of such policies. But if you are interested in taking one out, Track Day insurance will have a high excess, and will pay for damage to your bike but not any you cause to other vehicles. Motorbike riders with convictions are seen as a higher risk by insurers, and premiums for riders with past convictions can be significantly higher than those without. You should however, still be able to find Comprehensive, TPFT and Third Party policies if you shop around. Never be tempted to lie about past convictions on your insurance applications forms to try and keep costs down. Failure to disclose any convictions or endorsements can invalidate your policy. Whatever kind of motorbike insurance you are looking for, there are plenty of options for you to choose from.